Here are the five must-read, must-watch auto news stories, reviews and videos for Friday, September 18, 2015. With a new agreement between the United Auto Workers Union and Fiat Chrysler Automobiles, production of the Chrysler 200 may be pushed into Mexico, where FCA currently builds the Fiat 500 and Dodge Journey. 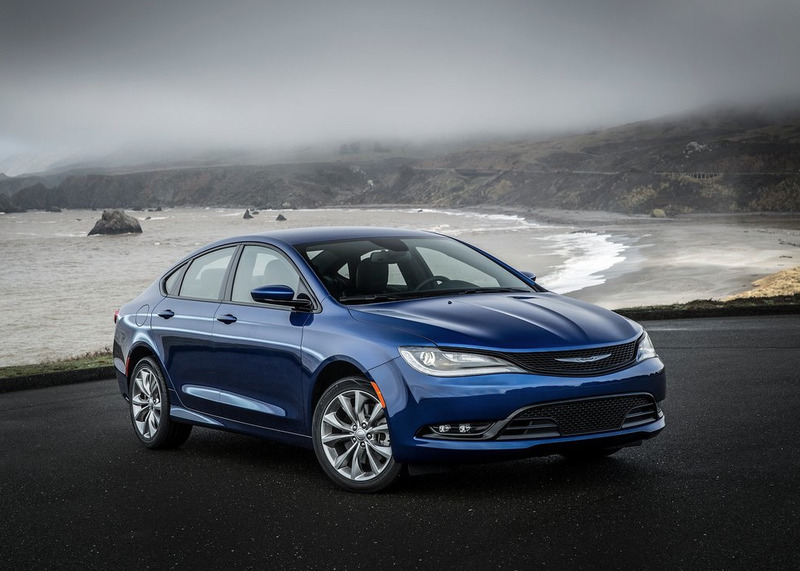 In the U.S., the 200 is FCA’s best-selling car and accounts for 9% of the company’s total volume. This week, we’re driving a 2016 Subaru WRX, thankfully with a manual transmission and not the available CVT. We’ll spend a full seven days with the car, but Car & Driver is driving a WRX for 40,000 miles. Their experience? Impressive fuel economy, for one thing. U.S. subcompact crossover sales doubled in August 2015 after doubling in July 2015. You can guess what might happen in September. If you have to crash, and if the crash takes place in a small overlap fashion, you’ll want to do it inside the new Volvo XC90.